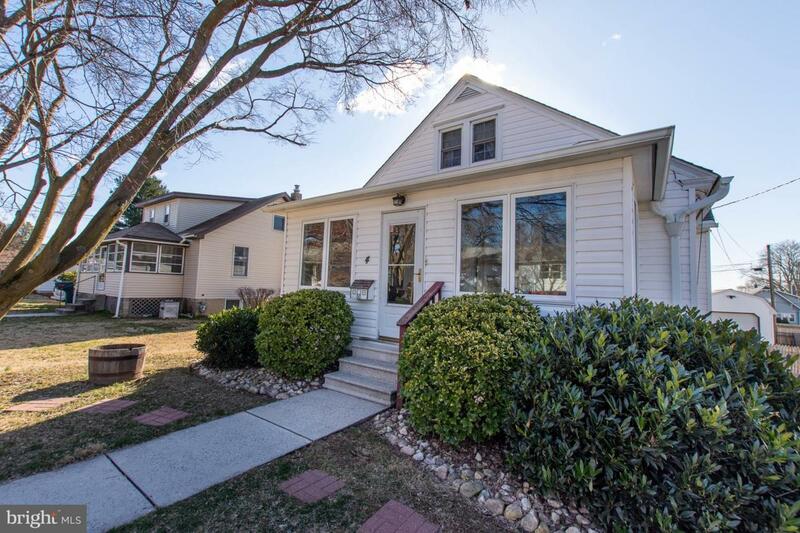 Welcome to 4 Roosevelt Ave in Tuxedo Park! 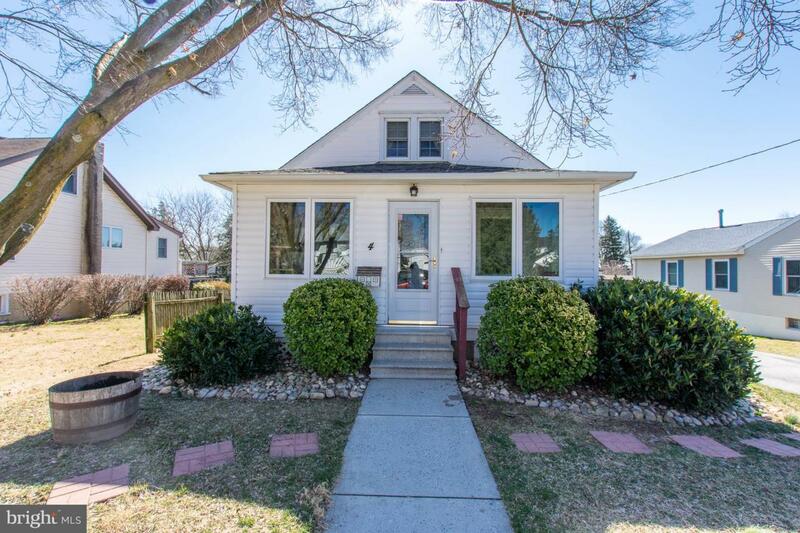 Well maintained Bungalow featuring 3 bedrooms, 2 full baths, and finished basement! 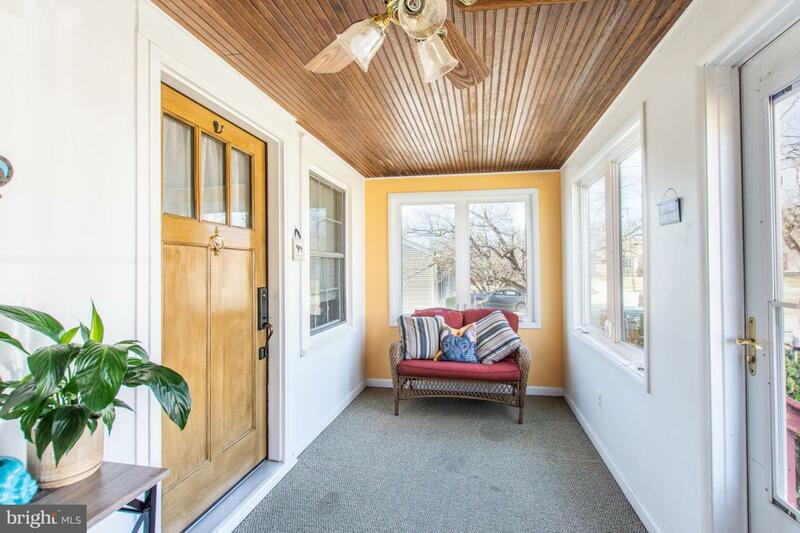 Enter the home through the large enclosed front porch with glazed wooden ceiling detail, ceiling fan, and large windows. 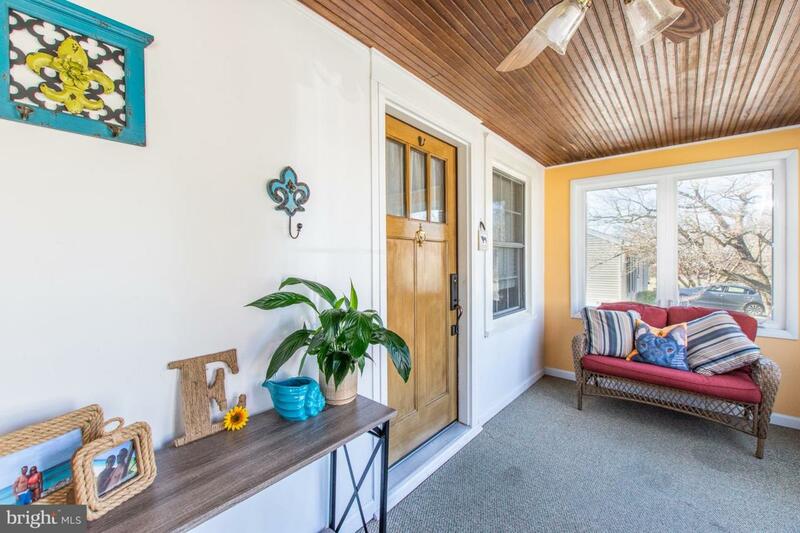 Through main door you will find gleaming hardwood floors throughout the first level, an abundance of natural light through double hung windows, and ceiling fans in every room! Wide doorway from living room to dining room makes entertaining a breeze! Dining room features two tone walls, chair rail, and crown molding. Off of the dining room you will find 2 generously sized bedrooms, 1 full bath, and access to stairs to the upper level master bedroom. Private, neutral colored master provides plenty of storage! Floored attic access can be found as well as a large walk in closet! Beautiful eat in kitchen features oak cabinets, electric range, lazy Susan, ample cabinet and counter space, accent wall with cathedral ceilings, two skylights, and recessed lighting! Basement access can be found through the kitchen. Second full bath found on lower level has stall shower, mirrored vanity and shelving for storage. Carpeted basement features recessed lighting with dimmers, drop ceiling, neutral colors, and access to plumbing. Unfinished portion you find washer/dryer hook up, refrigerator, large closet, wash sink, sump pump, and outside walk out to backyard! Fenced in backyard features a multi-tier deck, perfect for barbecuing and entertaining! Level lot has loads of potential for all outdoor activities! Property provides plenty of parking with extended driveway from front of home back to 1 car detached garage, as well as on street parking! Exclusions Washer Dryer Kitchen Refrigerator.